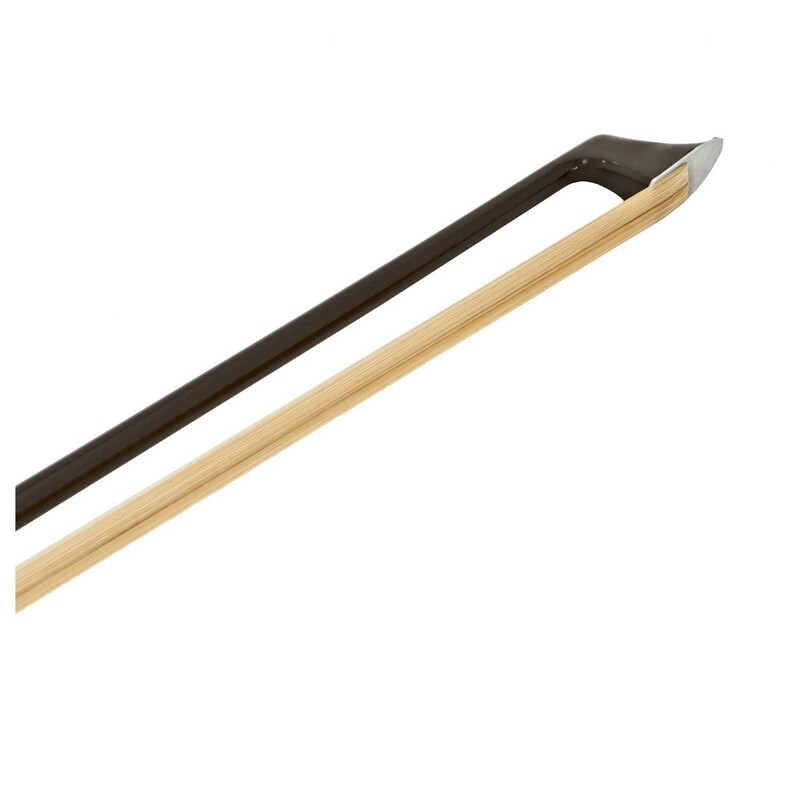 The Codabow Prodigy Violin Bow has been precision-engineered to provide professional characteristics at an affordable price, boasting exceptional performance for exceptional students. 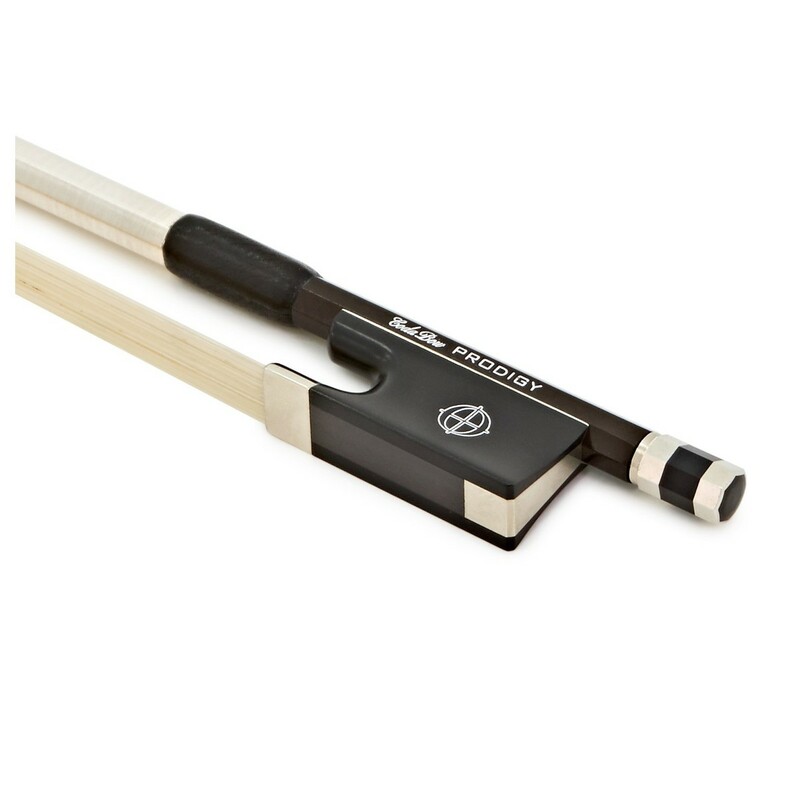 The dynamically balanced shaft offers off-string agility that's commonly reserved for high-performance bows, while also providing on-string forgiveness and comfort that's perfect for students. This bow comes with a 5 year manufacturer's warranty.